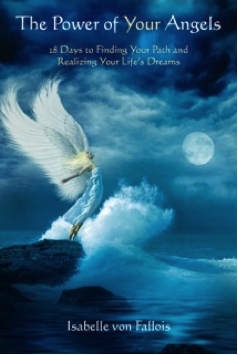 The mp3s contain the short, yet profound and healing meditations from the book, "The Power of Your Angels." This makes it possible for you to delve deeper into the transformation process by listening to the corresponding meditation on each of the 28 days. Your entire being, down to the deepest levels of your conscious and subconscious mind, can be immersed in the loving and supportive energy of the angels. Channeled and spoken by Isabelle von Fallois.